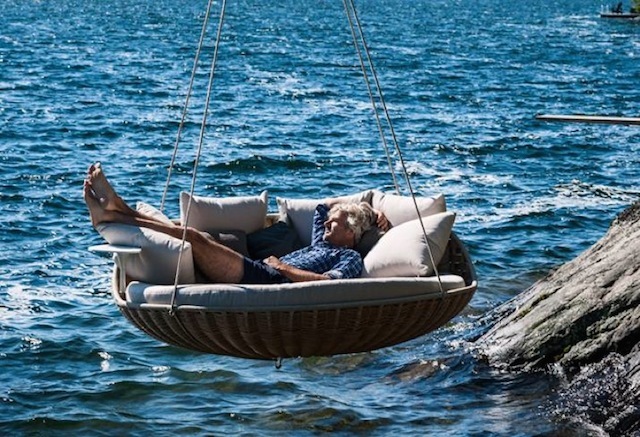 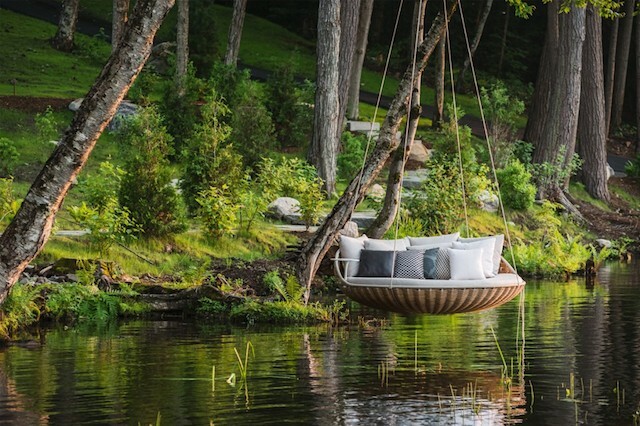 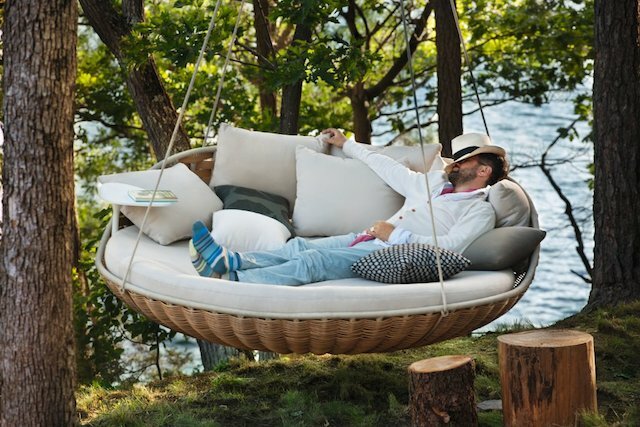 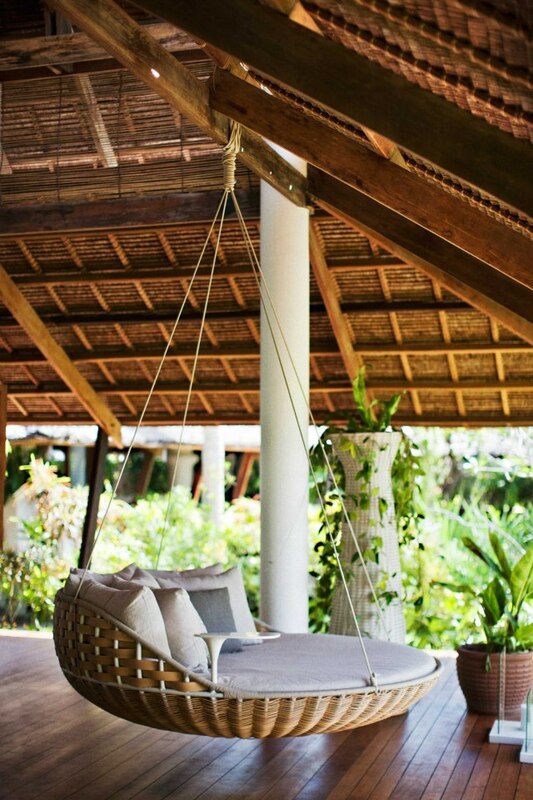 “Swingrest” is a floating furniture item made by architect Daniel Pouzet for Dedon. 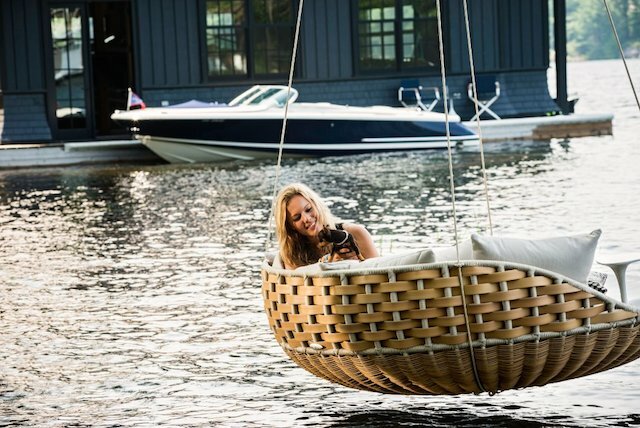 With its design, it is an ideal object for having rest with serenity, escaping or having fun, hanging above water or put on the floor. 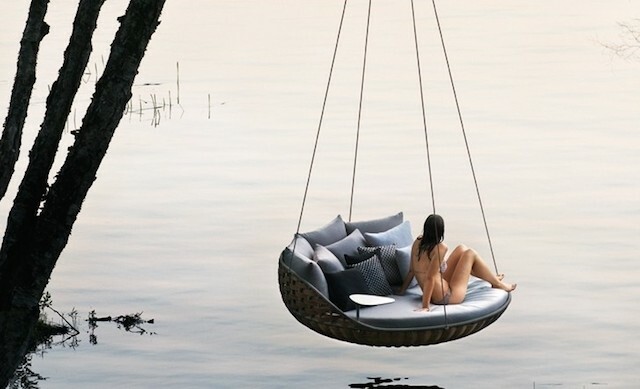 To discover in the gallery.